Skyline is a community of mostly high-rise condominiums located between I-395 and Bailey's Crossroads, just off King Street / Rt. 7 in Fairfax County. The area has a Falls Church postal address but is located in Falls Church. 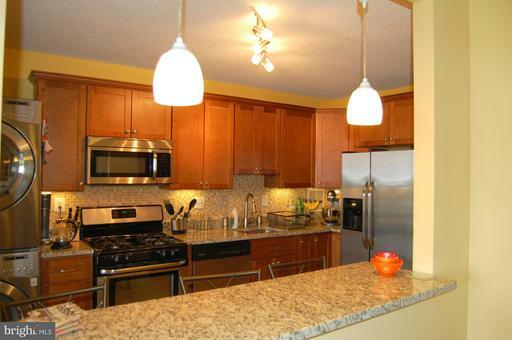 This location offers accessibility to I-395, Washington DC, Reagan National Airport, Skyline Shopping Mall, Landmark Mall, Pentagon City and Winston Blvd in Arlington as well as Old Town in Alexandria. Skyline Square is located at 5503 Seminary Road in Falls Church VA 22041-3900 at the intersection of Seminary Road and Route 1, featuring a variety of amenities such as 2 fitness centers, library, outdoor pool, billiard room, garage parking and a party room on the rooftop. Skyline House Condominiums is located at 3711 South George Mason Drive in Falls Church, VA 22041-4741 featuring 1 to 3 bedroom floorplans along with balconies in its 17 story tower. An array of amenities are offered such as billiard rooms, card room, bicycle room, gym, front desk, library, picnic area, party rooms, parking garage, storage lockers, swimming pool, sun decks and 24 hours security. 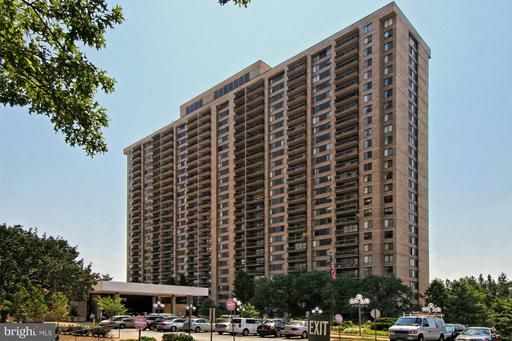 Skyline Plaza is located at S George Mason Drive in Falls Church, VA 22041-3742 featuring a 26 story tower surrounded by 10 acres of well maintained landscaping. The units of Skyline Plaza offer spacious bedrooms and closets, laundry areas, garage parking and 24 hours security while having the liberty to use the community amenities of the fitness center, billiard room, pool, party room, card room and media room. Savoy Park Condominiums is located at 5567 Seminary Road in Falls Church, VA 22041-3799, at the Bailey’s Crossroads, having 256 units in all 4 towers offering 1 to 2 bedroom floorplans. Community members can enjoy the amenities provided such as the pool, gym, clubhouse, underground garage parking and elevators. Residents of the Skyline neighborhood can enjoy the facilities at neighboring golf courses, such as the Army Navy Country Club, Belle Haven Country Club, Washington Golf Center and Washington Golf and Country Club. Speak to an agent about Skyline real estate.